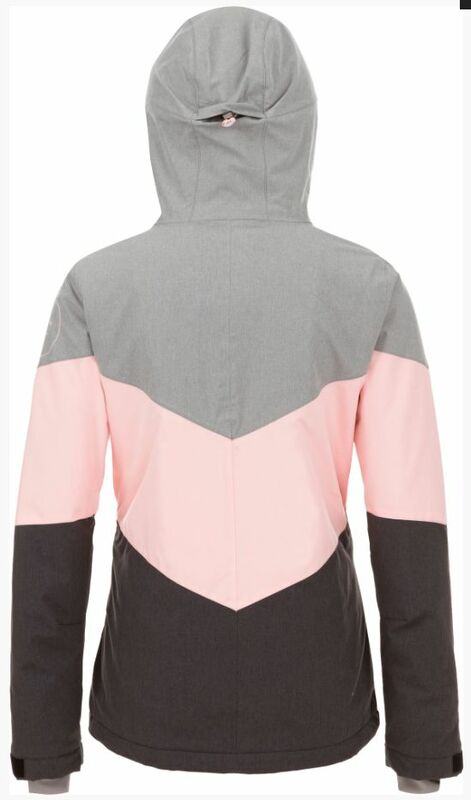 With bold, chevron colour blocking in a great array of colourways, the Coral Jacket is a firm favourite for this year. 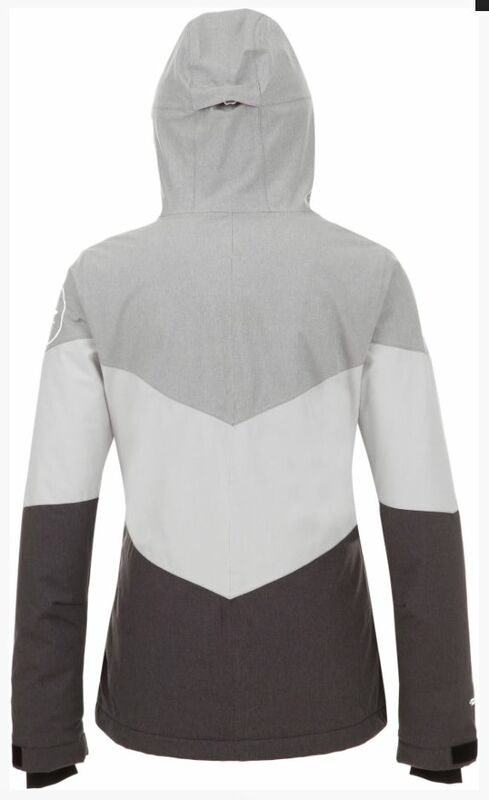 4-way-stretch melange fabric, with a brilliant 10K/10K waterproofing & breathability and O'Neill Hyperdry teams with mid level warmth O'Neill Firewall Insulation and all the features you've come to expect from O'Neill skiwear. 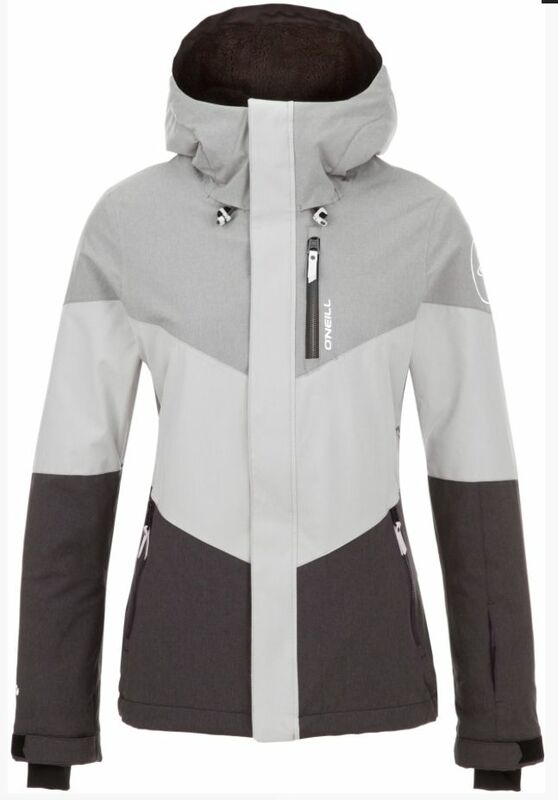 Match with plain ski pants of your choice for smooth slope style.